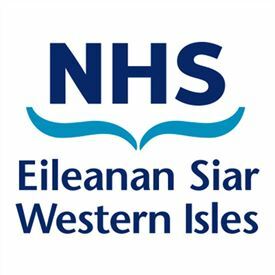 NHS Western Isles (otherwise known as Western Isles Health Board) is the organisation responsible for providing healthcare to the population of the Western Isles, which is made up of approximately 26,500 people. We employ around 1030 staff. Get the latest jobs from NHS Western Isles sent direct to your inbox!